and secure on the ground. And lastly the fittings and the brackets are of superior quality that take alot of a abuse . 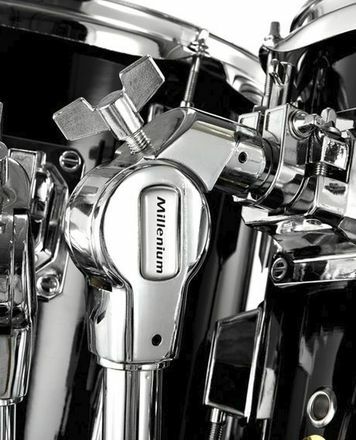 Overall it's a great product and could recommend it to any serious drummer. 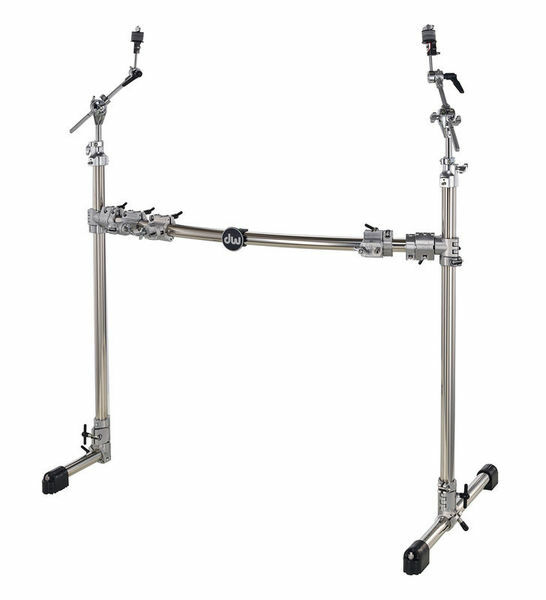 Very sure and stable, can mount all your toms and cymbals without additional hardware. ID: 277387 © 1996–2019 Thomann GmbH Thomann loves you, because you rock!